Massage to help relieve labour pain and stress. Massage at night to bond, soothe and relax mom and the new baby. A nourishing massage oil for new mothers and all mothers-to-be. This relaxing oil with apricot kernel oil helps to tone the skin and prevent stretch marks. 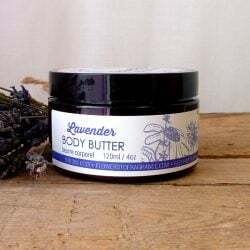 Combined with essential oils chosen for both their beneficial properties on the skin as well as their gentle aroma therapeutic benefits on the mind, creating a confident sense of calm and well being. Recommended use: Apply to back and stomach during labor and in the next few days after.